Vodafone Company of the Year 2016 – another award for Kámen a písek | Kámen a písek, spol. s r.o. Kámen a písek spol. s r.o. is engaged in mining and processing of crushed stone. It is part of a multinational group Kirchdorfer Gruppe, namely the division Kirchdorfer Kies GmbH & Transportbetonholding. 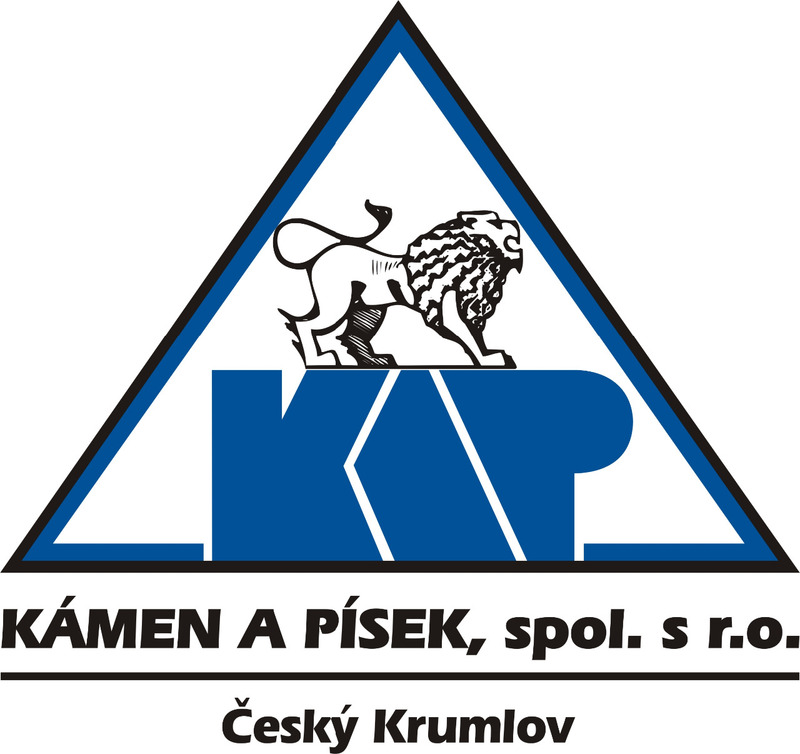 The company was founded in the privatization of the state enterprise Lomy Český Krumlov. We are a traditional and also the largest producer of crushed stone in the South Bohemian Region. The history of our quarries extends long before the Second World War. After 1964, production profiles within quarries Plešovice, Ševětín, Kobylí Hora, Krty and Zrcadlová Huť. In 2004 were added to our portfolio of two other quarries - Písek and Rejta and latest acquisitions are quarries Bor and Štiptoň (2013). We have the quarry of Jistec since 2015. Granulite of gray-green color with accessory occurrence of tourmaline and biotite. Crystalline metamorphic limestone of gray color, medium grain size. Granulite of gray color, known for frequent occurrence of garnet, known for rare occurrence of tourmaline and biotite. Granodiorite of white-gray color, even grain size. The evening ceremony announcing the winner of the regional round of Vodafone Company of the Year 2016 and Česká spořitelna Entrepreneur of the Year 2016 was held on 05 October 2016 in the Clarion Hotel in České Budějovice; company Kámen a písek, spol. s r.o. enjoyed great success, having come in the impressive third position. The company was presented before the numerous audience by Ing. Pavel Fučík, Executive Diretor, and Ing. Otakar Veselý, Production and Technical Director, who personally accepted the certificate of the third position. This year marked the eleventh year of these business contents, enrolled for by our company Kámen a písek, spol. s r.o. with much enthusiasm. The first good news was that we were shortlisted for the finals of the regional round. As a matter of fact, this contest ranks among the largest business competitions in this country with its regional scope and general focus spanning over all industries. Known for maximum objectivity of assessment, the competition brings with it an utterly unique comparison of participants both in the individual regions and the Czech Republic as such. The nominated companies make their presentation before a professional jury. The decisive factors include abilities of the presenting companies, their orientation in the competitive environment, the level of ambitiousness of their business plans and the extent of the contribution to the development of the communities where these companies operate. The assessment consists in both the companies’ economic performance and their business stories. The first place was taken by Kovostroj Bohemia, s.r.o., based at Týn nad Vltavou, which is engaged in the production of steel reinforcing profiles for plastic windows. The second came DITA, a production cooperative of invalids from Tábor, which produces and processes textile, clothes and leather.